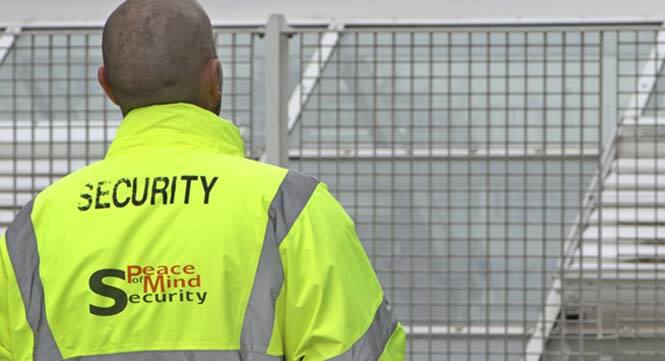 True peace of mind comes from the very best security cover, and while alarms and CCTV provide superb tools there’s still nothing better than physical presence; whether it’s a static guard or regular mobile patrols the presence of uniformed security at your business or home is a massive deterrent and superb protection. Another shortcoming in CCTV monitoring is that it cannot be used to discern between steam and smoke, nor does it often provide adequate identification of intruders who may be concealing themselves, slightly off-camera or otherwise poorly revealed by the quality of the footage. Established in 1994 we have a wealth of experience in a variety of manned guarding areas, and have worked hard over the years to build a reputation for reliable and effective guarding with a wide range of commercial and domestic clients. All our guards are SIA registered and our service is provided on a highly flexible basis, with bespoke contracts designed to provide only what you need or require after a short consultation with us. We own a fleet of vehicles that are suited to various security applications, as well as the most up to date security equipment and accessories. We also continually scrutinise our on-going security practices through industry research and regular internal and external audits. All of our security operatives are licenced by the Security Industry Authority (SIA) – a nationally respected governmental body – and are subject to routine and detailed reviews designed to regulate the quality and integrity of their security practices. We hold high standards regarding our health and safety and security hire provision and this auditing process serves to reinforce this. All security operatives at Peace of Mind Security also undergo regular enhanced CRB checks. Our team of operatives are fully kitted out with the latest security equipment and vehicles. You can find full details of our services on the respective domestic, commercial and marine security pages of this website and we welcome enquiries at any time. 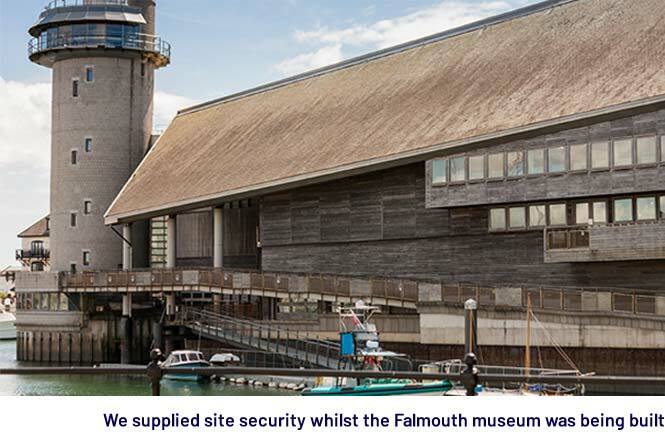 From our central offices in Falmouth, we extend our high quality manned security solutions to many commercial, marine-based and domestic customers throughout the South West region, encompassing Cornwall and Devon. Please contact us today if you have any questions or requests regarding our manned security services.